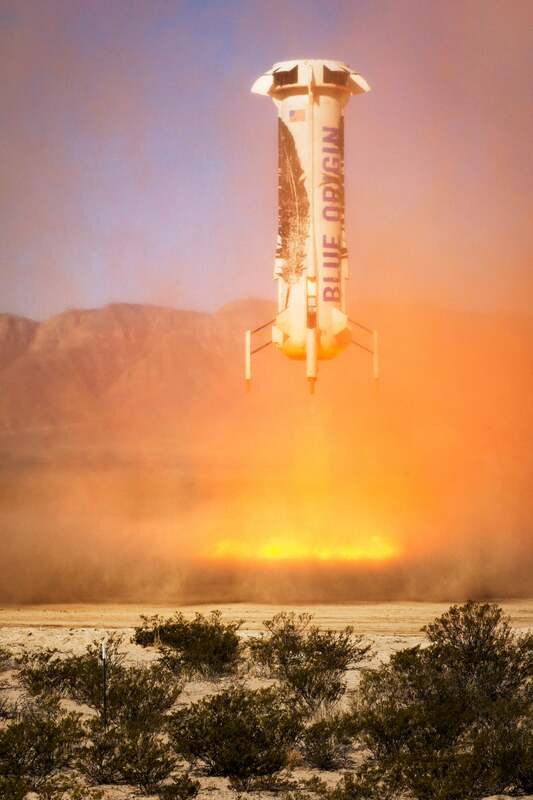 Yesterday, Blue Origin launched their rocket for the third time, bringing it in for a successful landing. 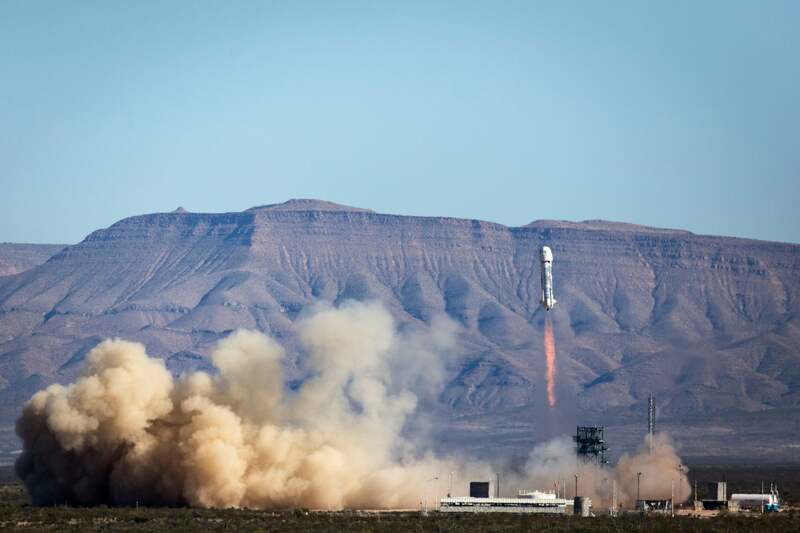 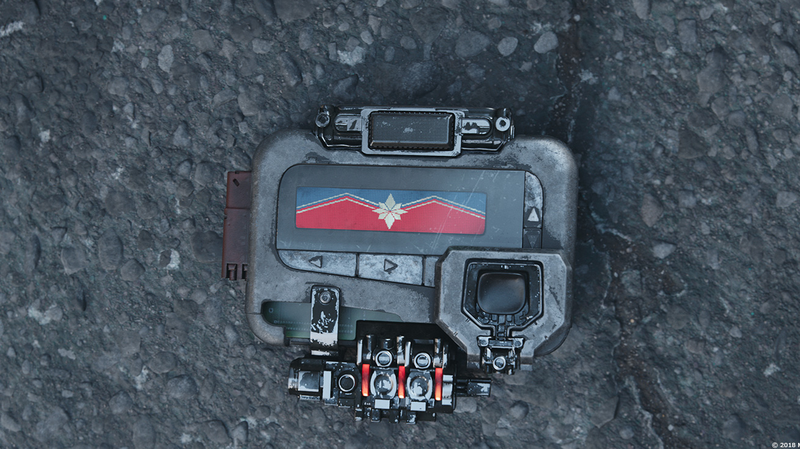 The company hasn't released video of the event yet, but they have posted up several images from the launch and landing. 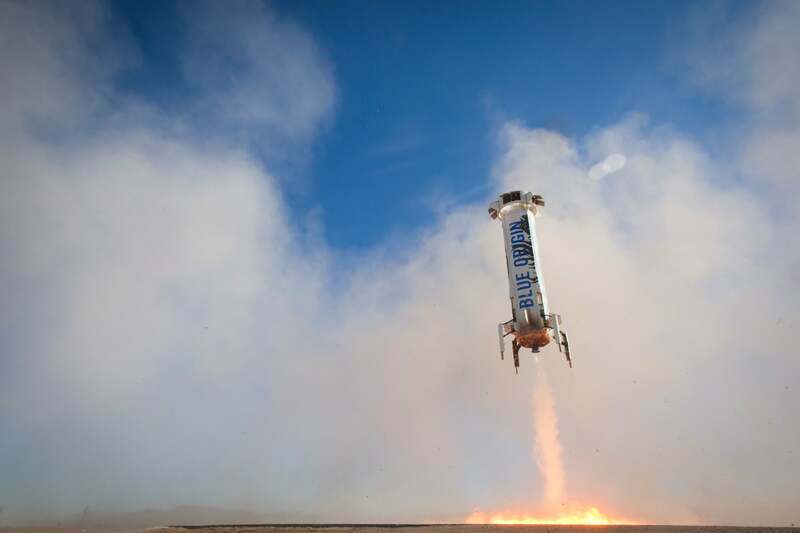 Photo: Blue Origin At 1,107.95m, the BT-3 section restarted and began its controlled decent before coming in for a landing. 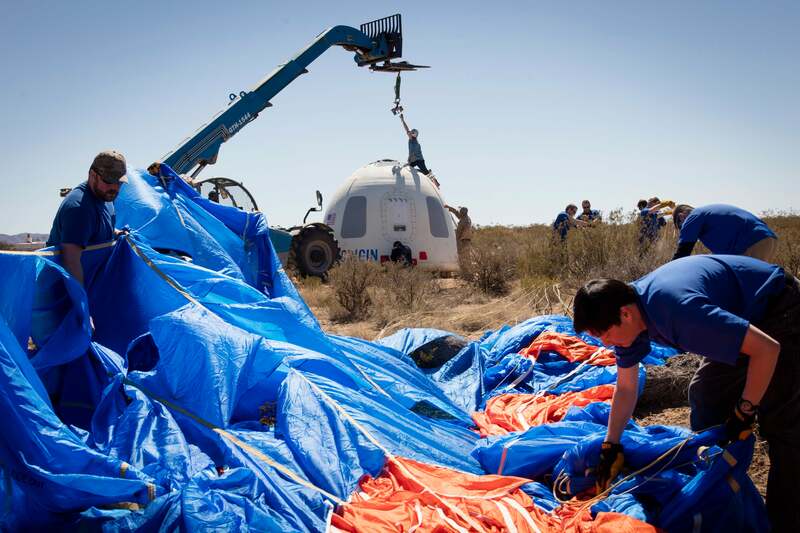 Photo: Blue Origin The crew capsule contained two experiments, and parachuted to safety shortly after the rocket stage landed.